I am climbing a sandy slope. it seems to be a tourist destination. I almost reached the summit. The remaining step is the height of the chest. It is like a big stone table. Because it's a big deal, I think I'll stand on this. I heard a voice when I was in doubt. "It is said that it has been here since long ago." 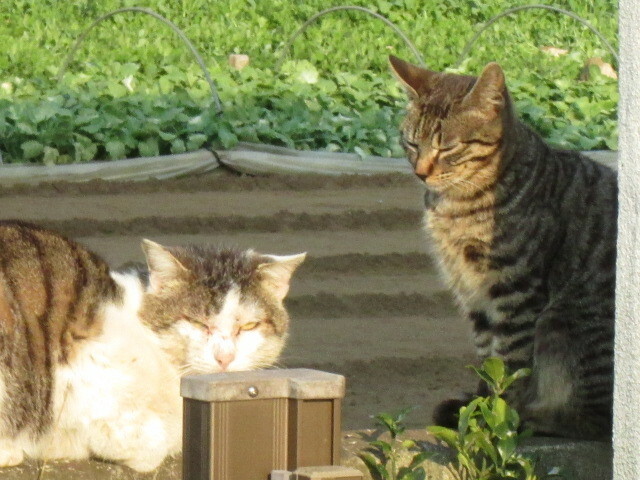 When I see it, there is a stray cat there. "There used to be a temple once said." There was another one nearby. "I have heard of it, but I have not seen it." Is it so? I heard it for the first time. The cat around here seems to use human language.